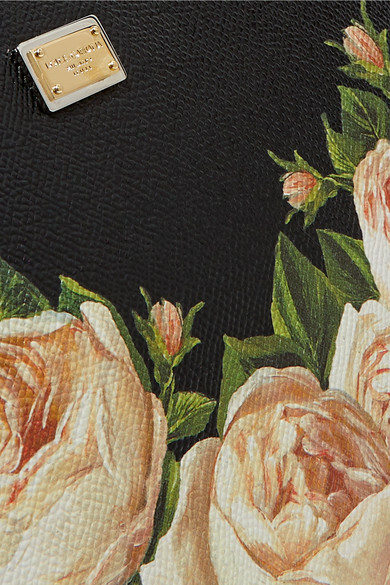 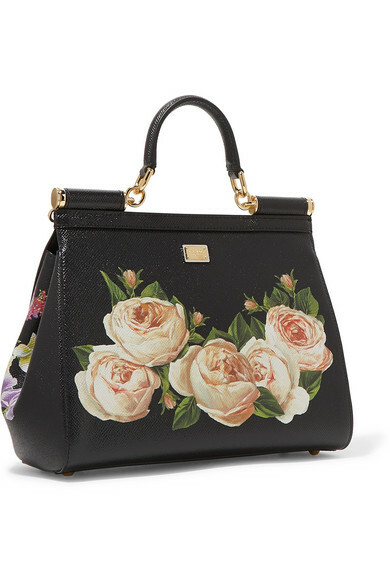 Dolce & Gabbana's structured tote is decorated with pink peonies on one side and a bouquet of vibrant mixed blooms on the other, so you can alternate between the two. 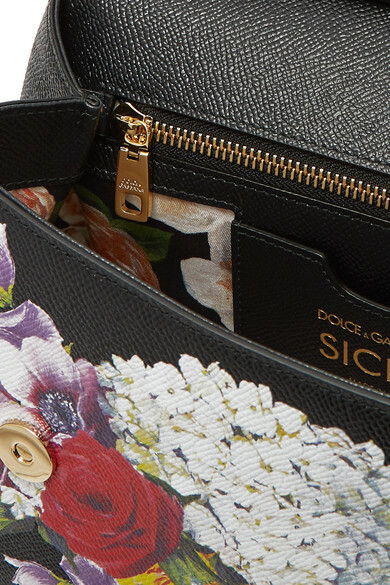 It's made from textured-leather and opens to a spacious interior that'll fit your diary, wallet and phone. 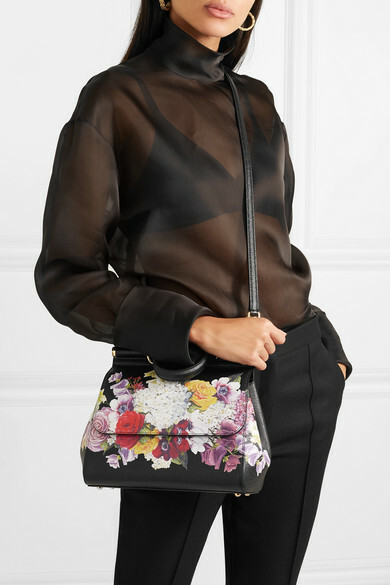 Attach the shoulder strap or carry it by the neat top handle. 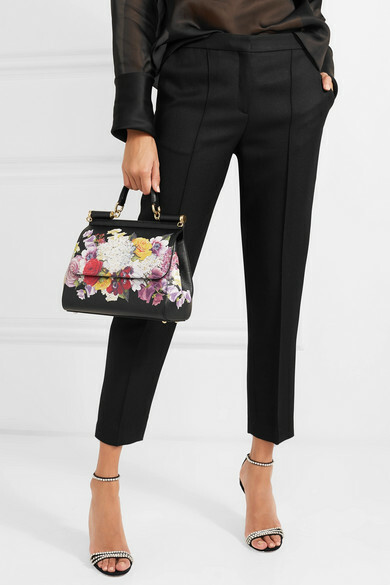 Shown here with: The Row Blouse, By Malene Birger Pants, Rosantica Earrings.